Ajnara Group is coming soon with a new residential project in sector 79 Noida. 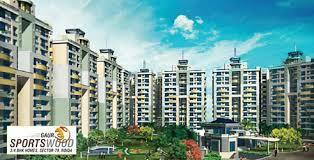 Ajnara Belvedere in Noida is well located in a posh locality of sector 79 with close proximity to Delhi and the NCR. The Belvedere coming with 3 and 4 BHK apartments varying in size from 1400- 2600 Sq ft . The 130 m wide road allocates 6 lane FNG expressway and metro connectivity are adding up to its location benefits. The Belvedere in Sector 79 Noida is offering spacious housing units that are designed lavishly. 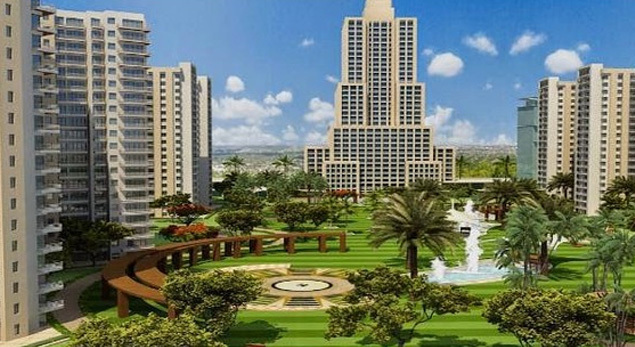 Apart from this, Ajnara Group new project sector 79 Noida is well equipped with all sorts of amenities including the comfort of swimming pool, gym, Wi-Fi connectivity and so much more.